Carryduff lies just six miles outside of Belfast city centre. 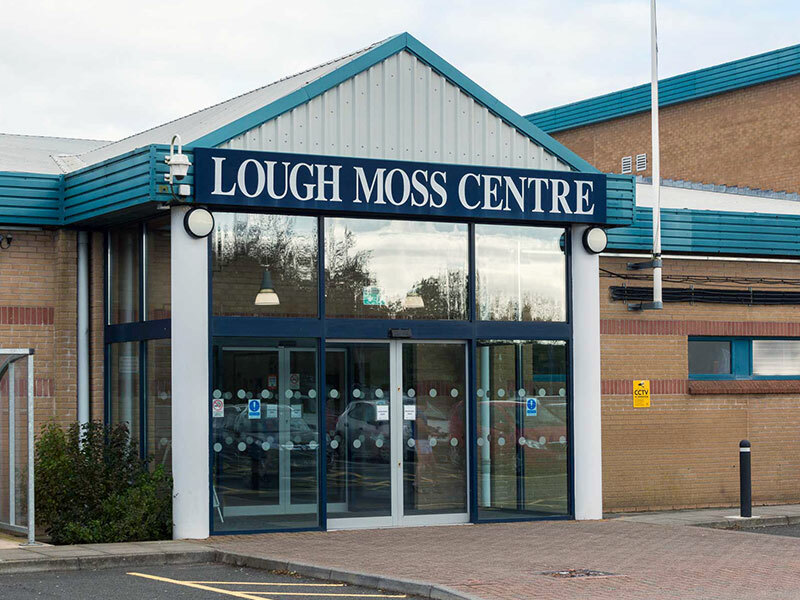 It is one of the most accessible commuter towns in the Greater Belfast area. Carryduff is home to just under 7,000 residents, and holds a long-standing reputation of being a close-knit, family-orientated community. Carryduff has proudly been voted twice as the 'Best Kept Small Town' in Northern Ireland. Carryduff has been the ideal location for many businessmen and women throughout the years due to its quality public transport service. Carryduff is a practical commuter village, which although is extremely convenient, is also removed from the busy city centre. There is no shortage of local schools, both primary and secondary to the residents of Carryduff. Nearby, there are some of Northern Ireland's leading primary, grammar and secondary schools. The local Rockmount Golf Club and Woodlawn Garden & Lifestyle Centre also have their own bar/restaurant and cafe respectively. The course at Rockmount is an 18 hole, 6,373 yard and par 72 course. It was designed and built to ensure that the natural elements were fully incorporated, gifting the course with some breathtaking, countryside scenery. Furthermore, the clubhouse features an excellent bar and restaurant, an additional members bar, a golf shop, conference facilities and first-rate male and female locker rooms. Since its inception, the full membership of the Rockmount Golf Club has grown to 700, including a flourishing juvenile section which accommodates some of Northern Ireland's most promising up-and-coming young golfers. The 18 holes at Rockmount Golf Club can be enjoyed by both members and visitors, from only £15. Woodlawn Garden Centre opened on the Saintfield Road during the 1970s. It has since established itself with a reputation for range, sheer quality and an unbeatable customer service. 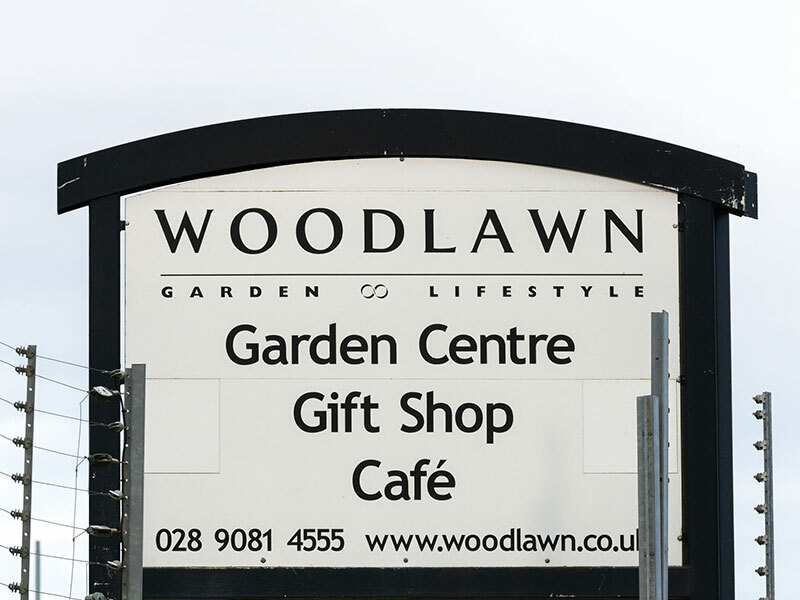 In recent years, much to the advantage of Carryduff residents, Woodlawn Garden Centre relocated to their state-of-the-art Carryduff Garden Centre. 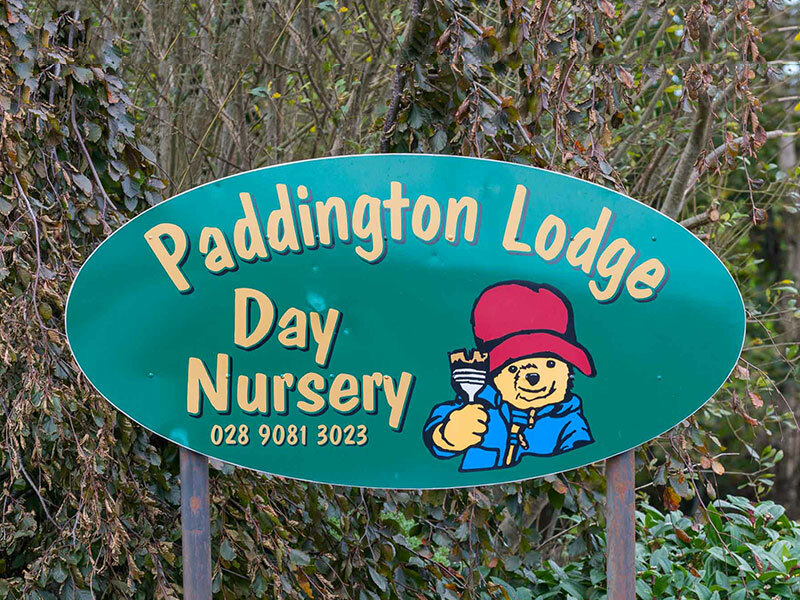 The location of the garden centre in County Down is convenient for residents of Belfast, Lisburn, Hillsborough, Ballynahinch and Comber.